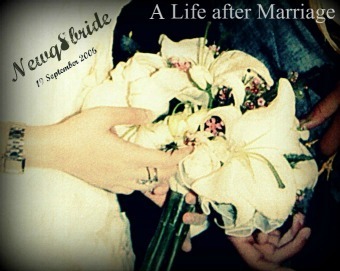 NewQ8Bride : A Life after Marriage: i am tired !! I felt that I need a massage now!! Thanks God I booked an appointment at Spa time avenues, going there enshalah after work . ugh i know the feeling!! spa time 3ajeeb!